"The Great Gala: A Roaring 20's Celebration of Hospitality"
Our chapter will have the honor of celebrating our industry's best in seven hospitality categories, from rising star newcomer to superstars in sales & marketing, general manager, and revenue management categories. 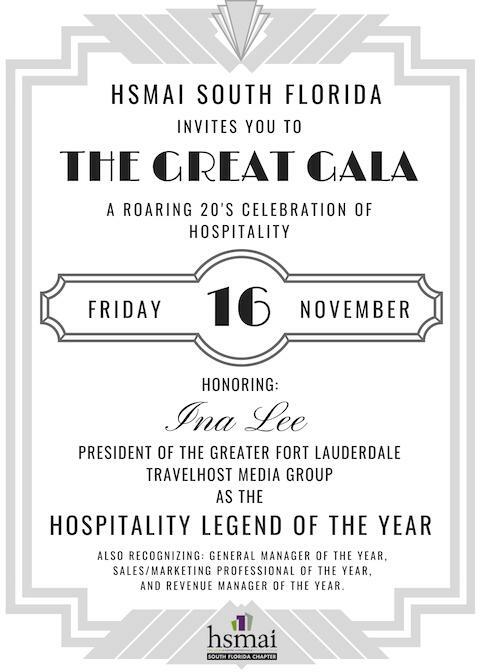 We also have the great pleasure to honor our Legend of the Year, to which this year, HSMAI South Florida Chapter has proudly chosen the owner of Travelhost Magazine of Greater Fort Lauderdale, celebrating its 38th anniversary: Ina Lee. 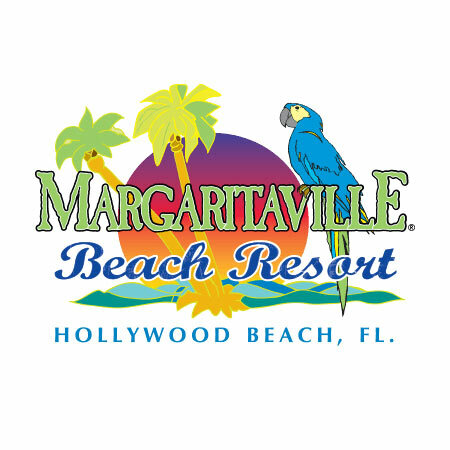 In addition to highlighting hospitality legends and leaders, the event will also serve to raise funds for the HSMAI South Florida Dr. Peter Ricci Scholarship Fund. Thanks in great part to your generous contributions, our chapter is able to offer deserving students, registered in hospitality management programs at any of our area colleges or universities, scholarship awards that will assist in furthering their educational and professional aspirations. 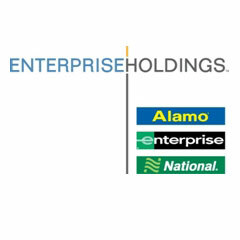 This is an exciting program that will ensure that our industry continues to be well represented by a bright, talented, and well prepared workforce. 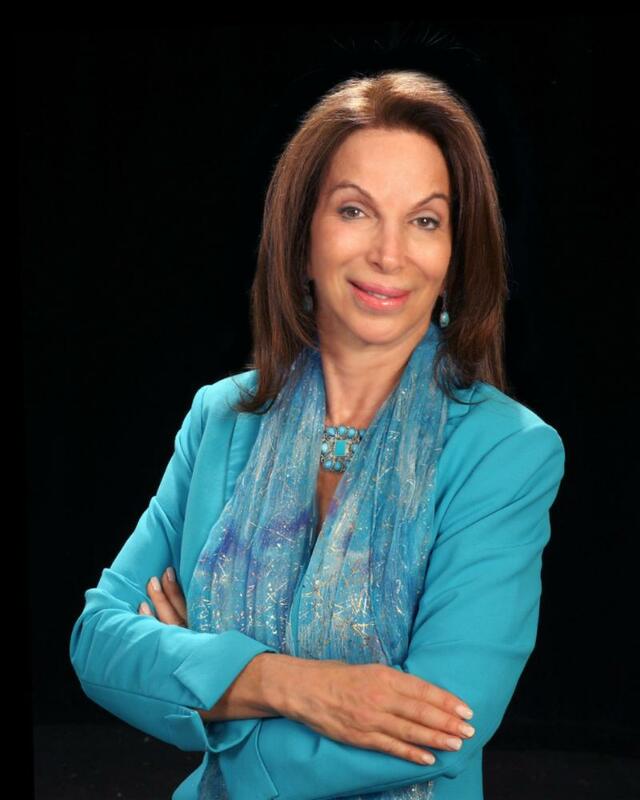 Proceeds benefit the Dr. Peter Ricci HSMAI South Florida Scholarship. Please help make it a special night by donating a silent auction item.